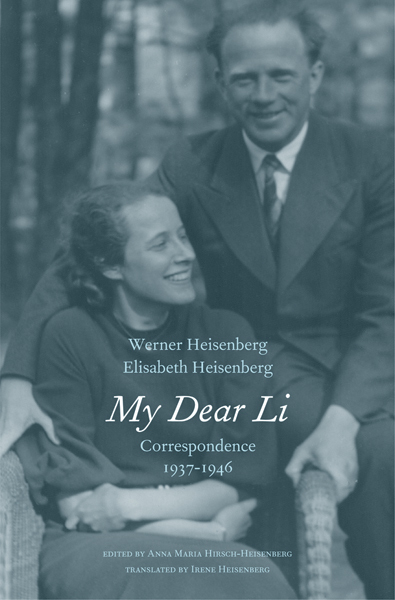 Nobel Prize–winning physicist Werner Heisenberg lived far from his wife, Elisabeth, during most of the Second World War. An eminent scientist, Werner headed Germany’s national atomic research project in Berlin, while Elisabeth and their children lived more safely in Bavaria. 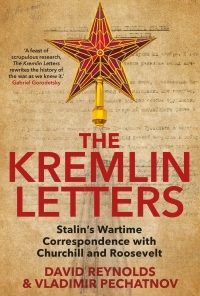 This selection of more than 300 letters exchanged between husband and wife reveals the precarious nature of Werner’s position in the Third Reich, Elisabeth’s increasingly difficult everyday life as the war progressed, and the devoted relationship that gave strength to them both. 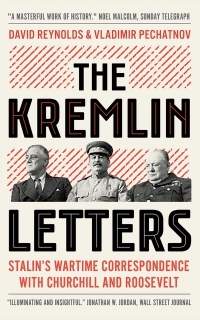 These letters provide a fascinating new perspective on Werner’s much-debated wartime work and his attitude toward the atomic bomb. They also shed light on his reluctance to emigrate despite the urging of friends. 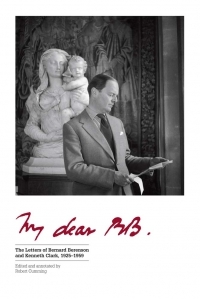 An excerpt from his private diary, an introduction and notes by his daughter, and a selection of personal family photographs complete this compelling volume. Werner Heisenberg (1901–1976) was winner of the 1932 Nobel Prize in Physics. His wife, Elisabeth (1914–1998), maintained a family home in Bavaria’s mountains throughout the war. Anna Maria Hirsch-Heisenberg, Werner and Elisabeth Heisenberg’s eldest daughter, lives in Feldafing, Germany. Irene Heisenberg, the Heisenbergs’ daughter-in-law, lives in Durham, New Hampshire.